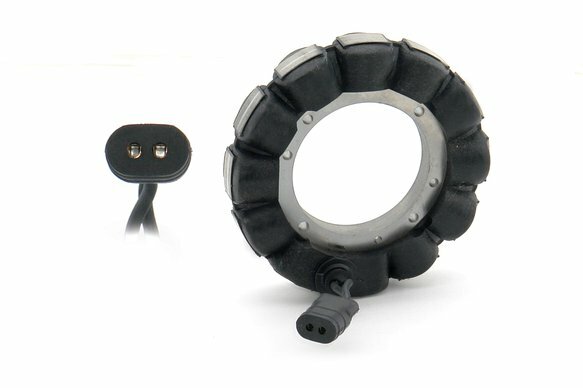 Made from the finest components available, these high quality ACCEL Motorcycle Lectric stators are precision machine-wound and produce the highest output possible. The windings are then coated to maintain isolation of the pure copper windings from potential grounding sources. Some part numbers are available in an over molded configuration for maximum isolation. As always, ACCEL believes in providing the highest quality apg_products and backs each stator with a limited lifetime replacement warranty.